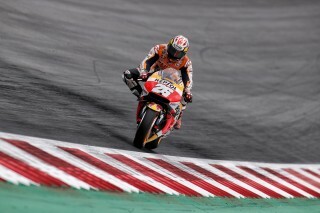 Repsol Honda’s Marc Marquez bravely secured a positive second-row start for tomorrow’s Austrian GP despite suffering a heavy crash at turn 3 in the FP3 session. 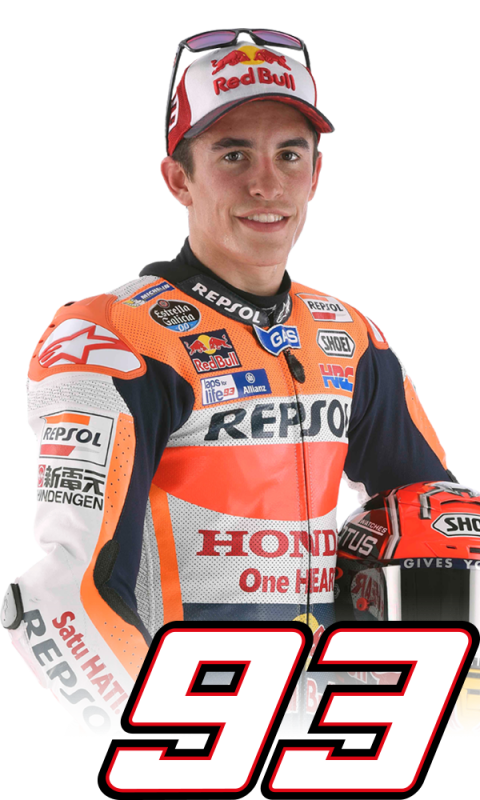 Marc avoided a clash with teammate Dani Pedrosa in the incident but briefly dislocated his left shoulder. 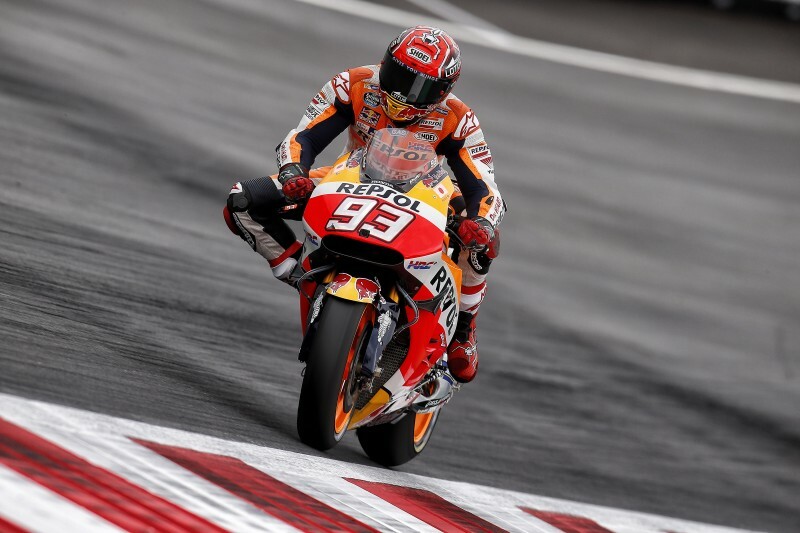 He didn’t complete the session and later was taken to the hospital in the nearby town of Leoben for some precautionary exams. 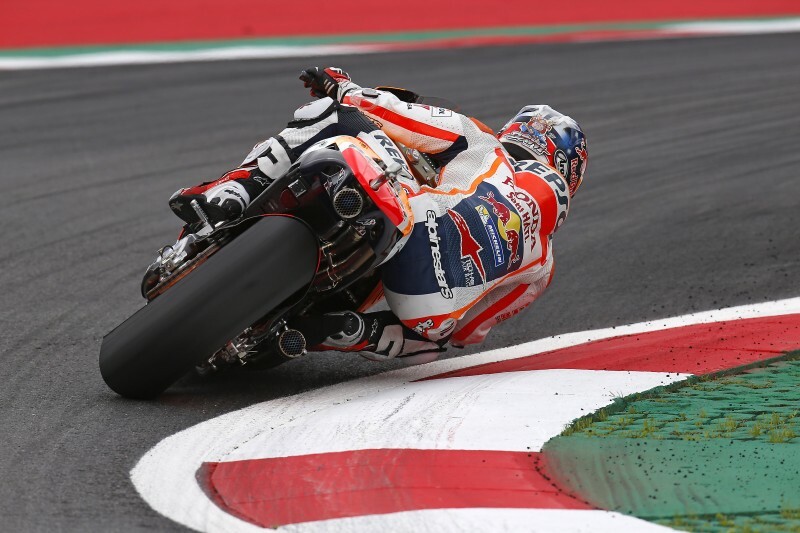 In any case, he had already improved enough on his Friday lap time to gain direct passage to Q2 with the ninth-best lap time, despite missing the “time attack” period that typically happens at the end of FP3. 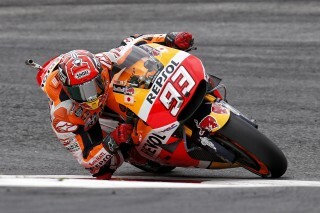 Marc was given the all-okay at the hospital and returned to action in FP4 to set the fourth-fastest time. 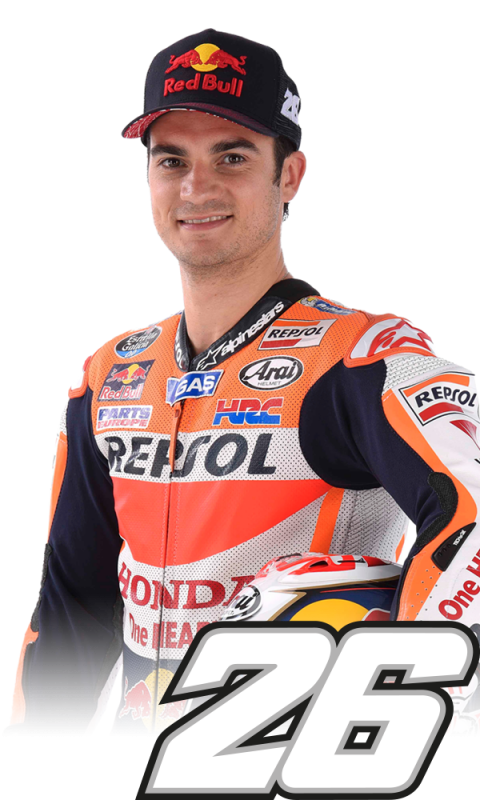 He then continued to display amazing determination as he fought for a good grid position in a closely contested session, and his time of 1’23.475, just 0.333s off pole-setter Andrea Iannone, earned him a very good fifth place. 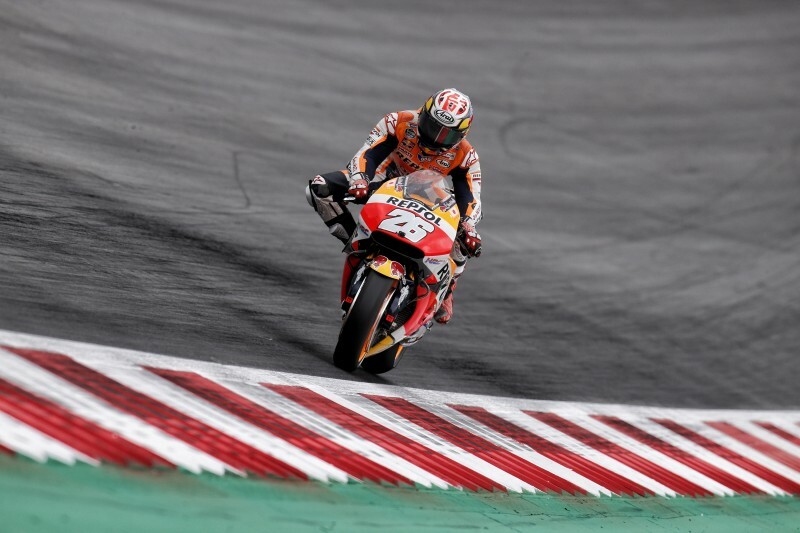 Dani tried hard to make the best of the warmer conditions and effectively improved his pace compared to the opening day, but not by as much as he was hoping and expecting. 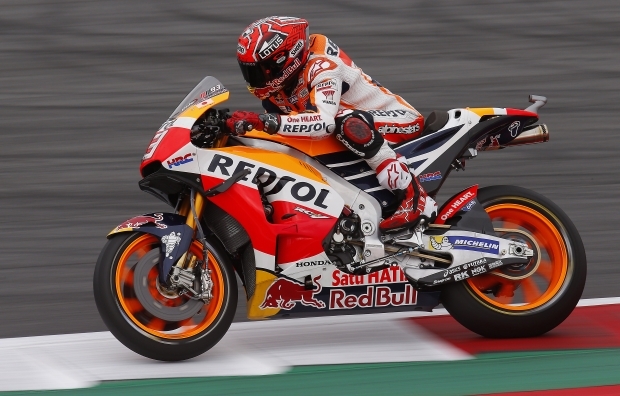 Dani nevertheless remains focused and determined to work hard with his team to make the best result possible tomorrow and return to strength in this second part of the season. 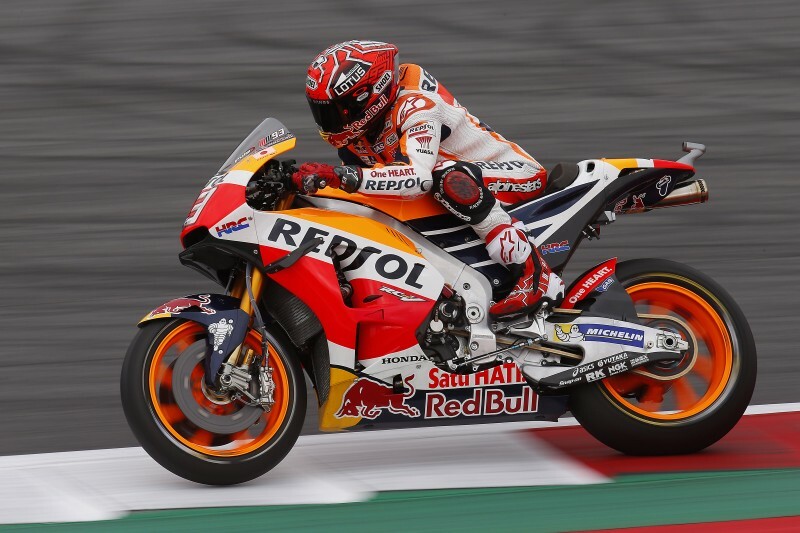 The Red Bull Ring in Spielberg is located beautifully in the Murtal-region of Styria, Austria. 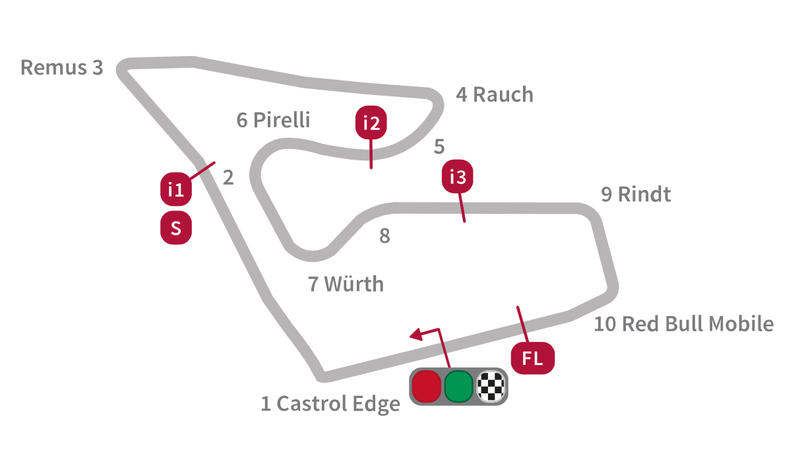 The circuit was originally built in 1969, then known as the Österreichring. 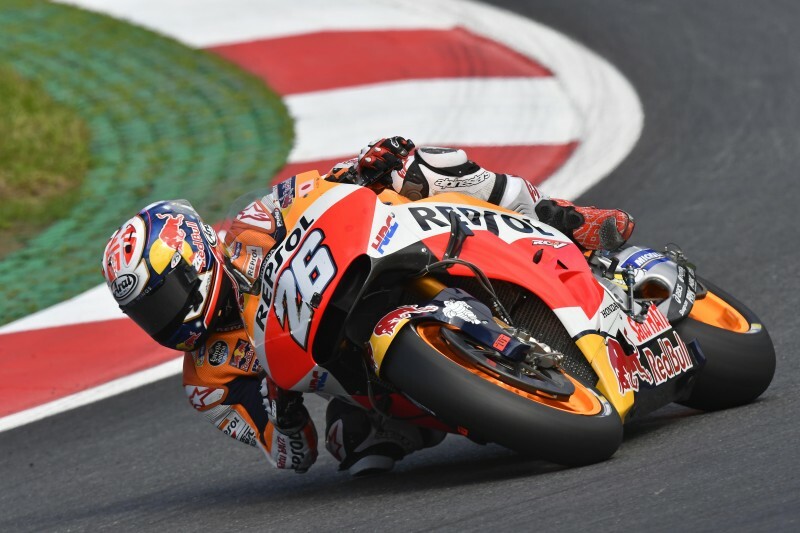 In 1996 it was rebuilt with the track-layout it still had when, in 2011, it was reopened as the Red Bull Ring and… read more.